I feel very fortunate to have had my first G.O experience come in the form of musical theater, and with two very prestigious roles. 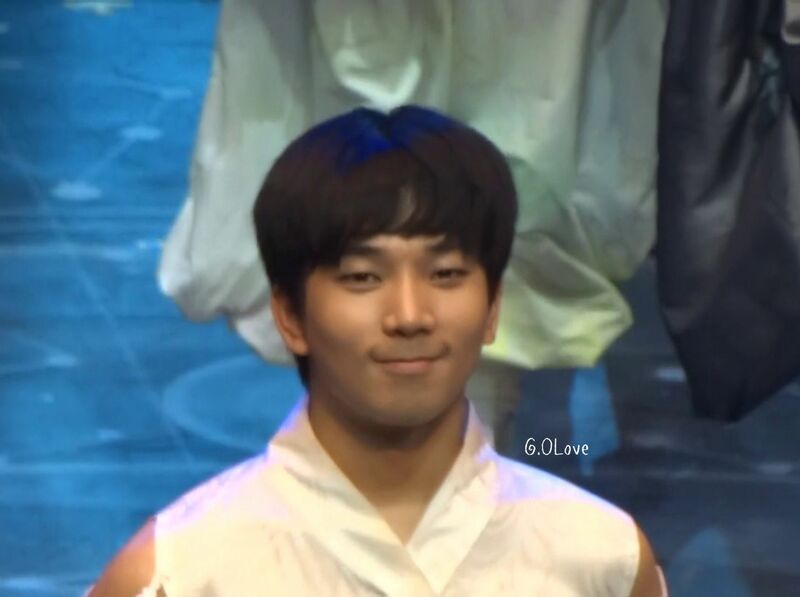 I have a feeling G.O has yet to fully embrace the fact that he was as good as he was in all three of his musical roles, and that he has this wonderful and natural ability to wed music with acting. Moreover, he does it with an effortless honesty, grace and ease. As you will see from the following videos, I am not very adept in the art of fancamming!! Nevertheless, I managed to capture some curtain call footage at two of his performances of the haunting 바람의나라 [The Kingdom of the Winds]. Brings back so many memories and a flood of feels. 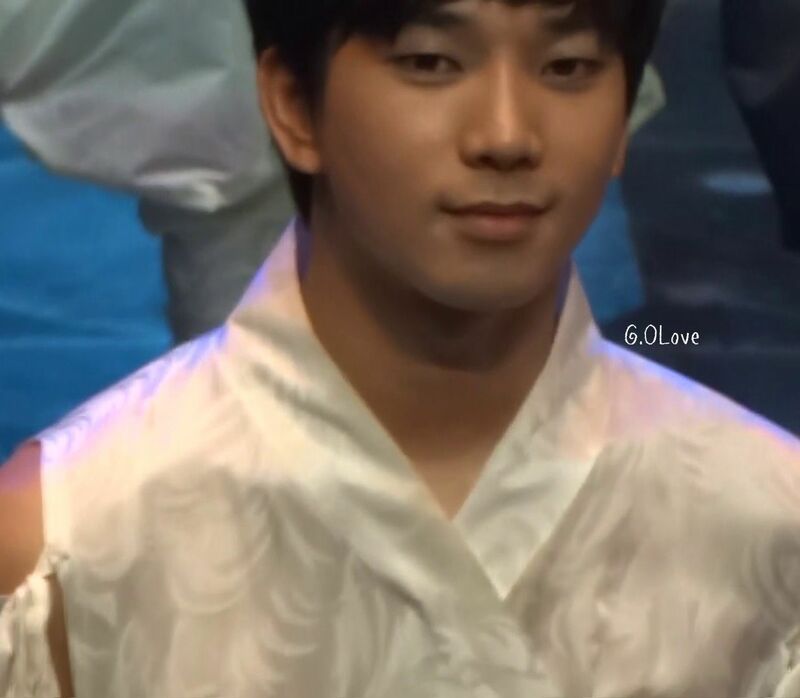 It is worth repeating that G.O was the first idol ever cast in the role of Prince Hodong. He was also the first idol to work with the Seoul Arts Theater troupe. Whether he wants to own it or not, that is very impressive. 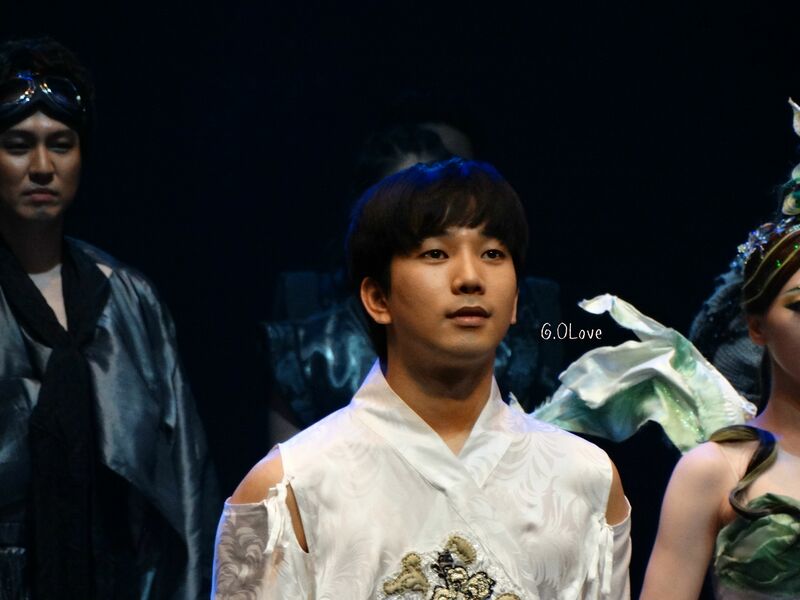 The musical theater stage really allowed G.O to hone his acting skills. The beauty (and challenge) of theater is that there are no NGs. There are no retakes. The actor steps on the stage and he must find his character and settle in. He must become one with the character. G.O captured the innocence of Hodong’s idealist views of desiring a kingdom of peace even when he knew his father was a brutal and ruthless warrior bent on expanding his kingdom by all means, including war. He absorbed the tender and youthful essence of Hodong beautifully. And when all the work was done, he throws a smile from the stage that becomes a fangirl treasure well-captured. 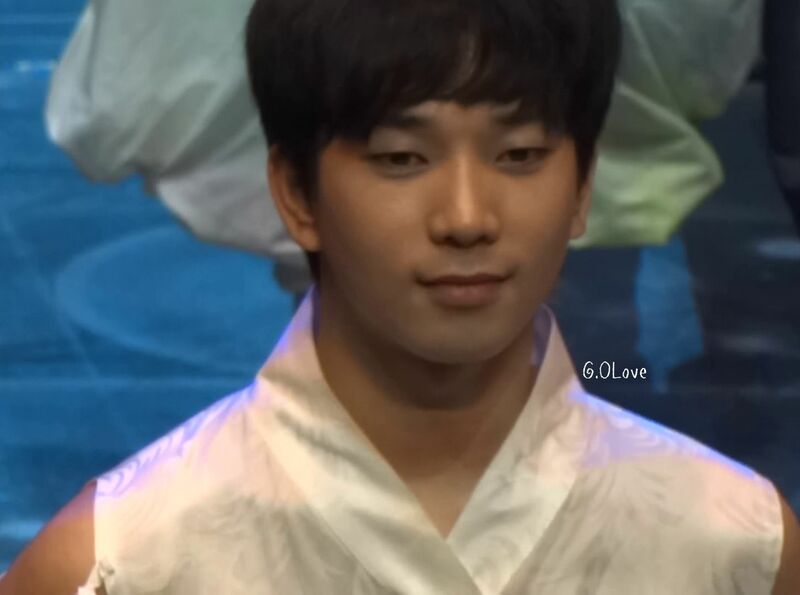 Categories: From The Korean Musical Stage, G.O Military Discharge, MBLAQ Musings, The G.O Files | Tags: 바람의나라, G.O, G.O images, G.O's Military Service, Jung Byung Hee, Jung Byung Hee images, Korean Musical Theater, MBLAQ G.O, MBLAQ G.O images, Musical Actor G.O, Seoul Arts Center, Seoul Arts Group, The Kingdom of the Winds, The Kingdom of the Winds Musical | Permalink. Yes, I think it is possible that Musical Theater is an as yet “untapped” market for G.O. He may even wish to write a play himself, I definitely think he’s got the skills. Wherever life takes him, I’m glad he’s got A+ like you to cheer him on.